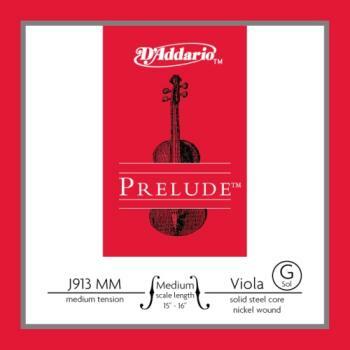 Sized to fit medium-scale viola (body length 15-15 3/4 inches) with a playing length of 14 1/8 inches (360mm), these medium tension strings are optimized to the needs of a majority of players. This G string is nickel wound. Packaged in uniquely-designed sealed pouches providing unparalleled protection from the elements that cause corrosion.